VaporDry™ is ideal for applications requiring high humidity levels. From humidors to warehouses, VaporDry™ suits them all. The proper humidity level to store your cigars is between 64% RH and 72% RH. Cigars stored at too high of a humidity level burn softer, slower and can develop an acidic taste. 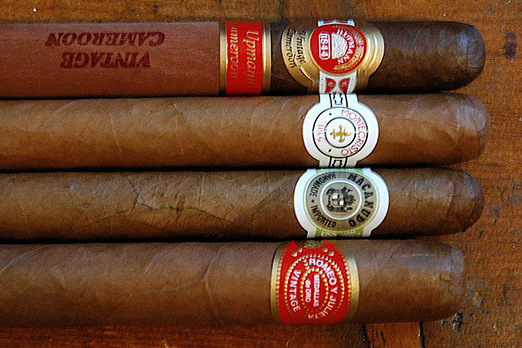 Cigars stored in too low of a humidity level can have a strong unpleasant taste and burn too fast. In addition, the wrapper leaves become brittle and crack very easily. With VaporDry™ controlling your humidity, the non-wetting dry fog will increase the cigar enjoyment experience, increasing your sales and profits.